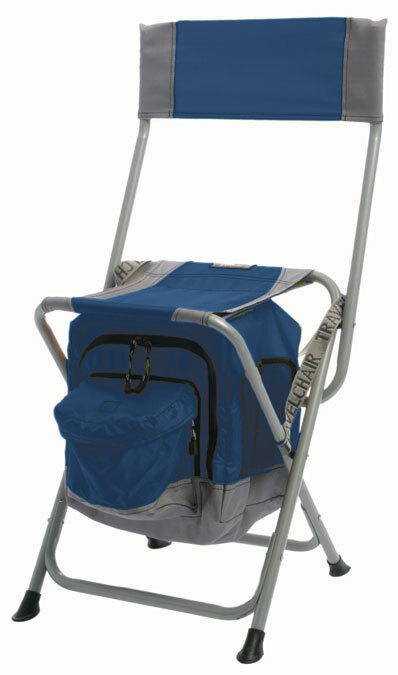 Outdoor Folding and Travel Chairs for camping, picnics and everything else. 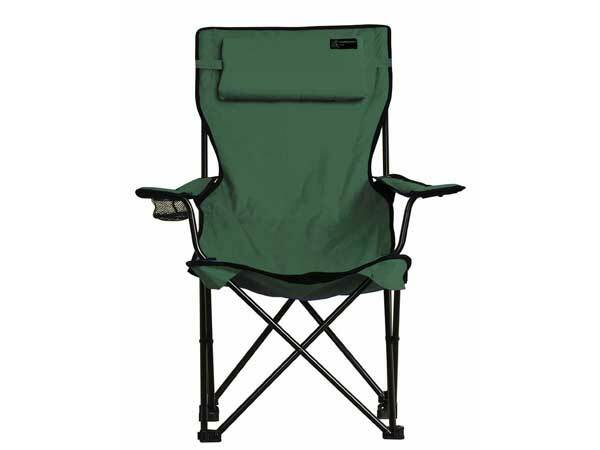 Everywhere Chair has a complete line of Outdoor Traveling Chairs, Outdoor Folding Chairs and the Best Camping Chairs for sale. 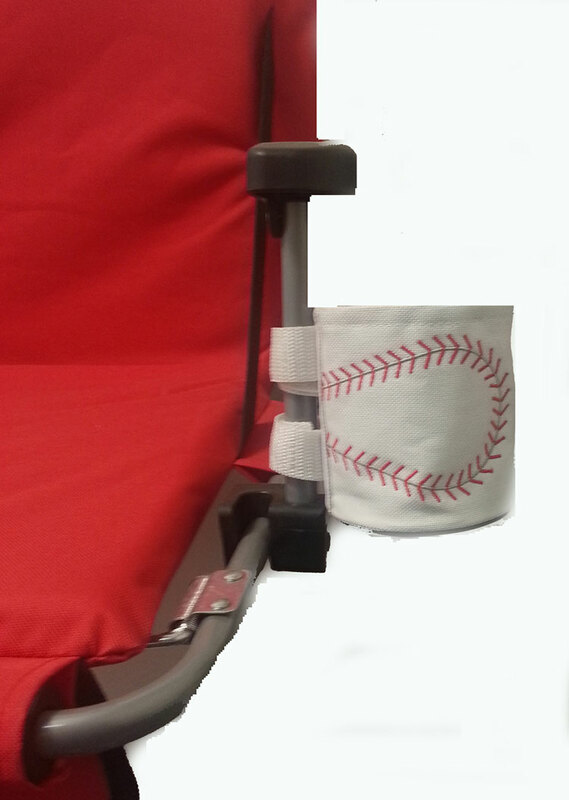 We offer custom imprinting and personalization for all our outdoor chairs. 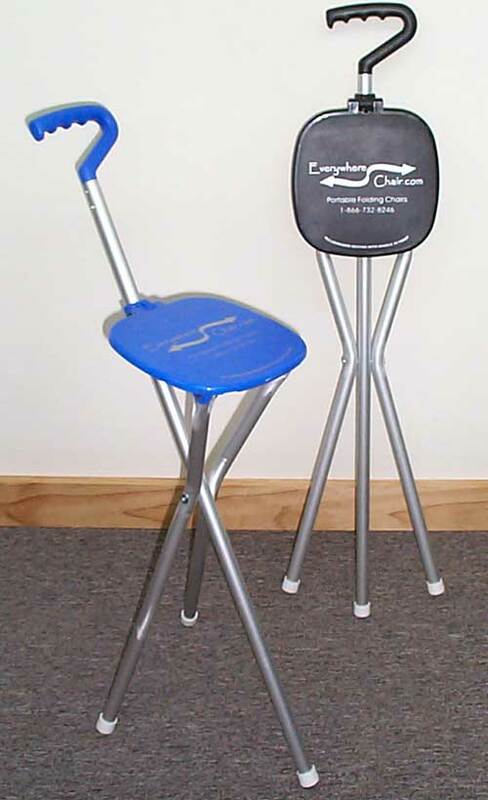 We also have a large selection of Kids Camping Chairs. 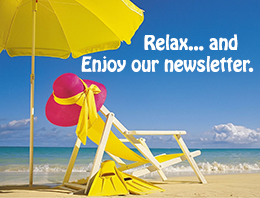 Give us a call today and have your Outdoor Travel Chair Personalized with your name! 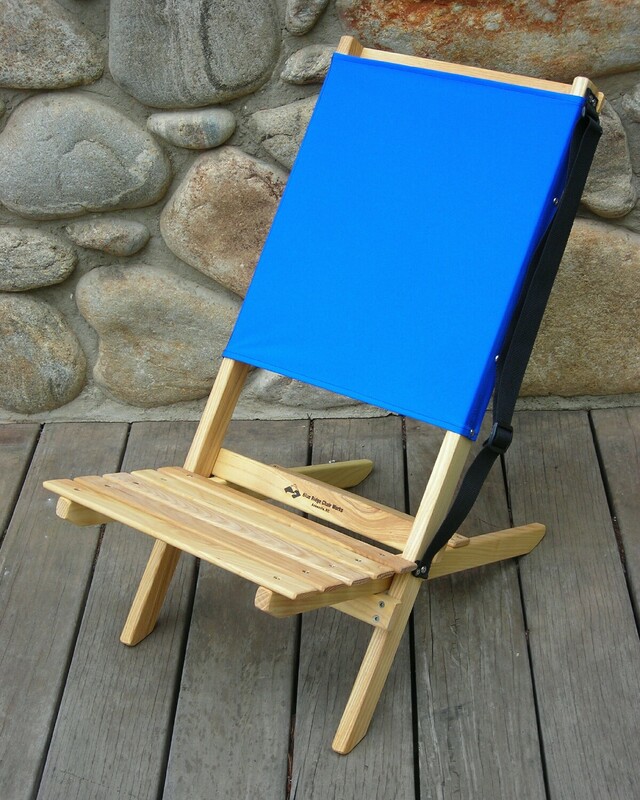 Enjoy portable comfort with these Folding Camping Chairs in a bag. 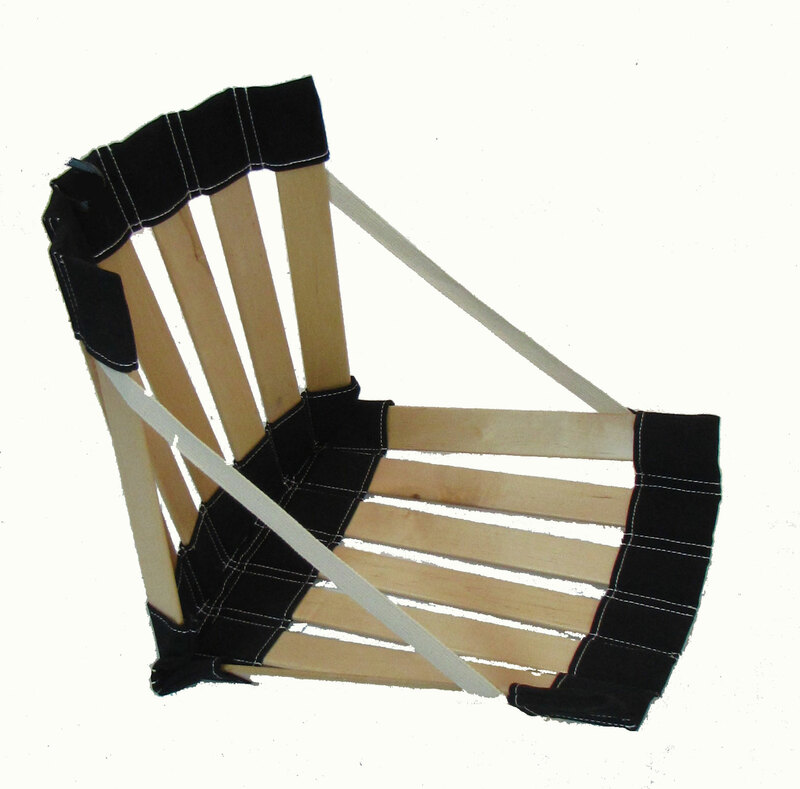 Wooden Camping Chairs perfect for outdoor activities like picnics and camping. 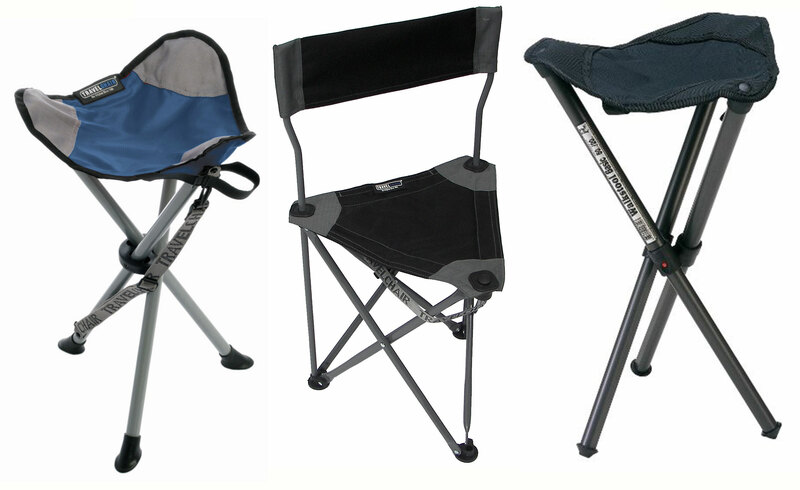 Enjoy our selection of Outdoor Camping Chairs and Folding Picnic Chairs for sale today! 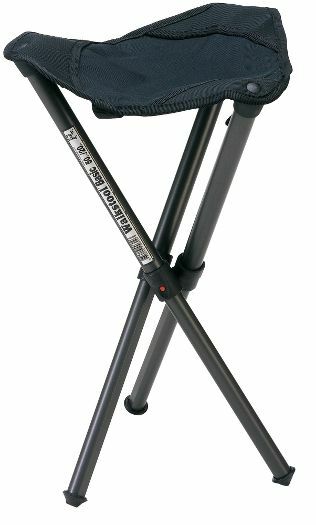 Explore our selection of Walking Stick Seats and Cane Stools for sale. 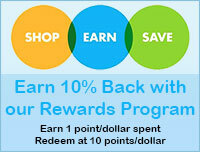 Find the heavy duty folding chair or camping stool you need today! 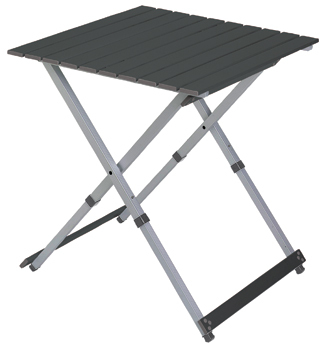 Explore our inventory of Portable Folding Stools and chairs for sale. 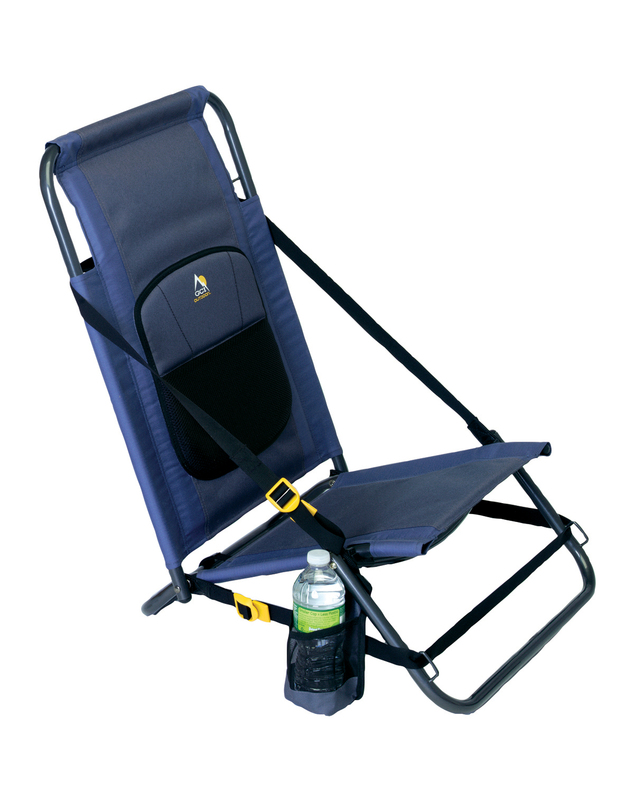 Stay cool by using a Portable Cooler Chair, perfect for all outdoor activities. 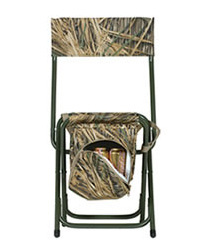 Shop our selection of Hunting Chairs and Camo Chairs for sale today! 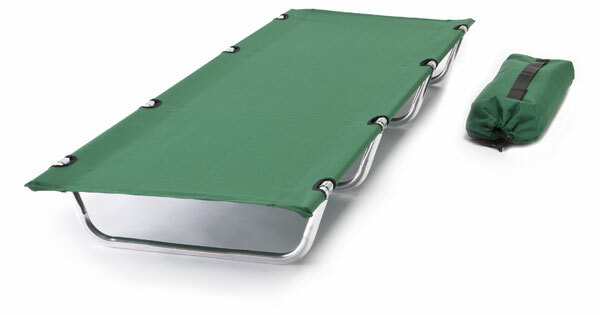 These Portable Camping Cots fold up easily, excellent for traveling, camping and outdoor activities.